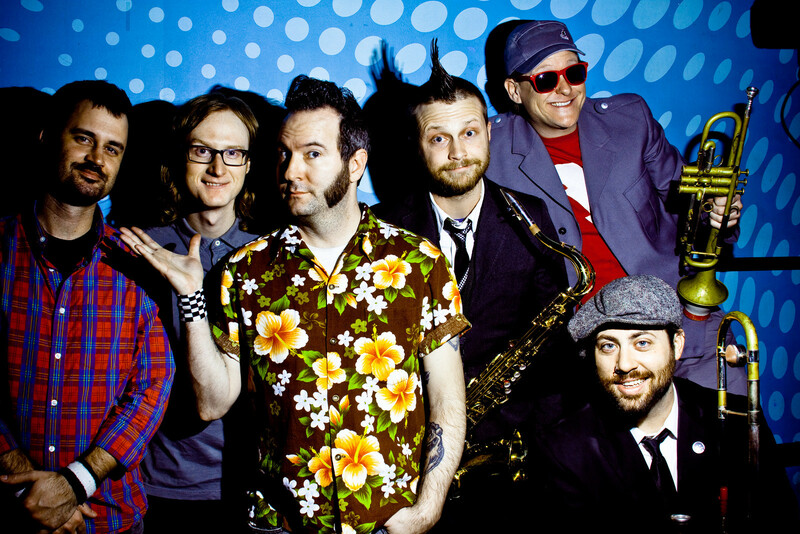 Reel Big Fish is an American ska punk band from Huntington Beach, California, best known for the 1997 hit “Sell Out“. The band gained mainstream recognition in the mid-to-late 1990s, during the third wave of ska with the release of the gold certified album Turn the Radio Off. Soon after, the band lost mainstream recognition but gained an underground cult following. As of 2006, the band is no longer signed to a major record label, and has since been independent. After many line-up changes throughout the years, front manAaron Barrett remains the only founding member in the band.